Pre-Audio’s passion is to provide the best possible experience while listening to music on classic audio equipment. 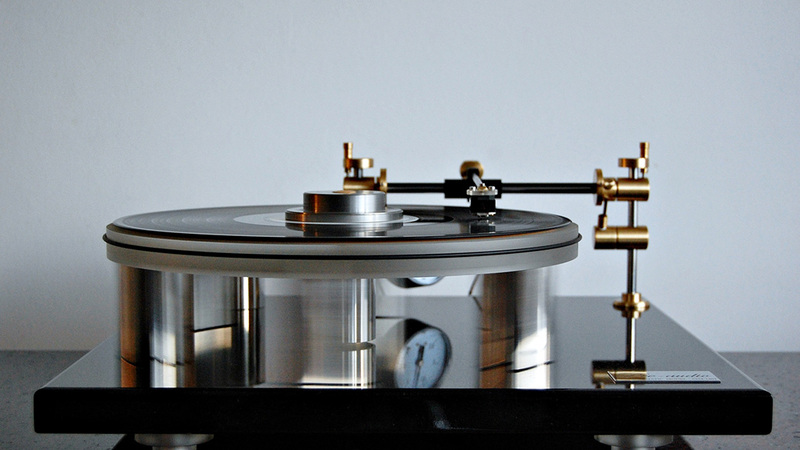 They create turntables tailored to customers’ needs. Pre-Audio has created a team of acousticians; they love what we do and they do what they love. The results are unique projects for clients, devices that are as close to perfection as is possible. Hear Pre-Audio at Command Performance today!